Pivot Point Binary options Strategy is a trading system that basically follows a trend following approach. 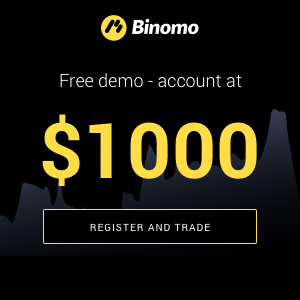 While the system might look a bit complicated, it is in fact a very simple trading strategy and with enough practice, traders will find this to be a simple and easy binary options strategy. Who is this strategy ideal for? 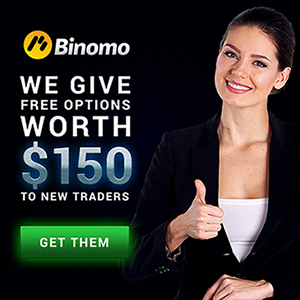 This trading system works best for 60 minutes or higher expiring binary options contracts and therefore more suited for intermediate to advanced binary options traders. Because of the 50, 200 EMA trend filters there are not many signals that come by, which require traders to monitor multiple currencies. Pivot point binary options strategy is well suited for intermediate to advanced traders. For those seeking more signals will find this strategy to take its own time to trigger the signals thus disappointing traders who are accustomed to trading on smaller time frames.